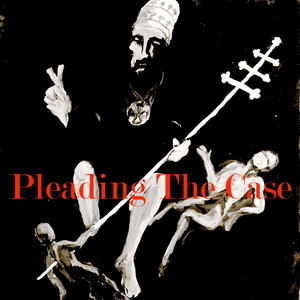 We found 5 episodes of Pleading the Case with the tag “grace”. In Philippians 3:20 Paul tells us "Our citizenship is in heaven. And we eagerly await a Savior from there, the Lord Jesus Christ..." Clearly, if our citizenship is in heaven then why do we try and make our earthly citizenships' the greater priority for bringing the kingdom of God to bear? Is this Biblical?